Time and again we learn that quality kitchen appliances have earned their reputation for the right reasons. 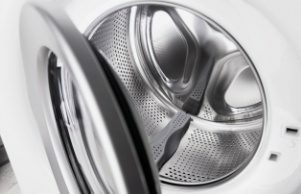 There is no long term financial advantage in purchasing inferior products made from cheaper materials: that’s why Australian consumers are exploring ASKO options, where high quality, innovative appliances are manufactured for the right price. The ASKO DFI666GXXL Fully Integrated Dishwasher is one of the stars of the show. The days of kitchen appliances standing randomly around and getting in the way are long gone. 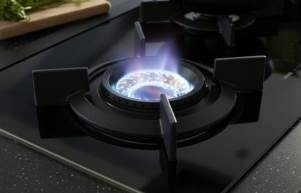 Progressive kitchen appliance manufacturers such as ASKO offer chefs a quantum leap into the future, where smart appliances work together in perfect harmony. Fully integrated dishwashers are just one consideration, allowing washing-up to go on behind the scenes without a hint of distraction. 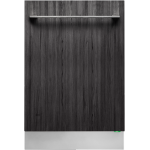 The fully integrated dishwasher door fits seamlessly alongside matching cupboards and cabinetry. Even the control panel is ingeniously hidden on the top edge of the door, allowing unbroken visual appeal along the entire line of the kitchen. In fact, most newcomers to contemporary kitchens are startled by the action that goes on behind the scenes, with as much chef input as desired. Fully integrated dishwashers fit snugly, with only the front door-face showing. 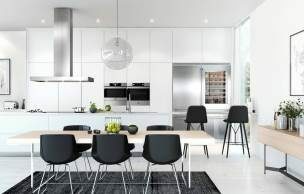 Seamless ASKO design of the DFI666GXXL is hard to resist, with minimalist appeal and sturdy construction both appealing to Australian home owners. A sense of real spaciousness can be achieved with ASKO appliances that work in harmony, while assisting the chef every step of the way. A visit to any quality appliance showroom will reveal the popularity of ASKO products. This is a sure sign that ASKO dishwashers are appreciated for style, functionality and long-lasting performance. Your kitchen space will have some impact on dishwasher choices, with models available in 82cm and 86cm capacity. The XXL dishwashing capability of the DFI654BXXL is sure to sway fully itegrated dishwasher fans, and once you start exploring the vast range of functions you will understand what all the fuss is about. Amazingly, there are many more functions and features for further tailoring of the dishwashing experience. By supplying the appropriate water and power for every type of dishwashing cycle, the ASKO DFI666GXXL is energy efficient, while every component is constructed using environmentally friendly, recyclable materials wherever possible. 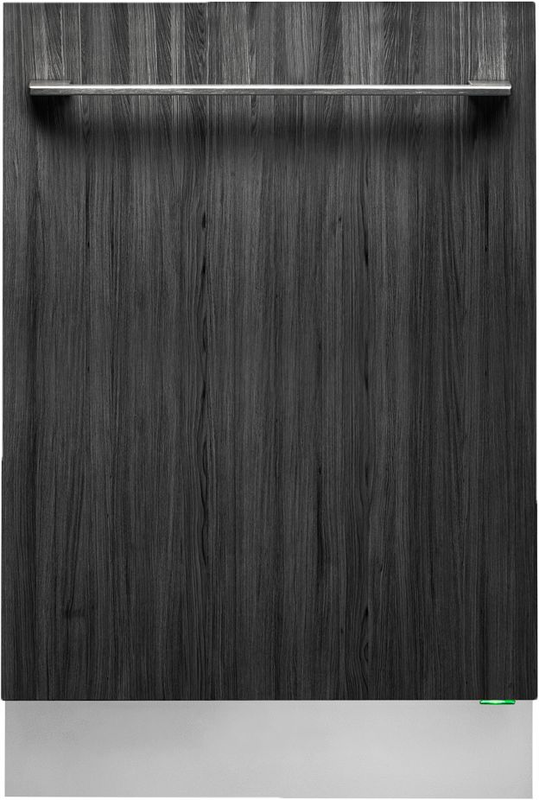 The ASKO DFI666GXXL Fully Integrated Dishwasher is an 86cm appliance, with niche dimensions (HxWxD) of 85.9 x 59.6 x 57.4cm. 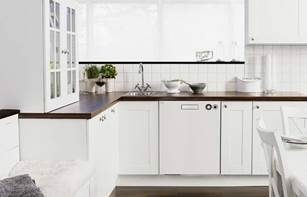 ASKO engineering means that your dishwasher is form-fitted to your cupboard or cabinet space, with plumbing attached to household water supply. In other words, your ASKO DFI666GXXL Dishwasher can continue to function at optimum capacity even if hot water is being used elsewhere in the house. 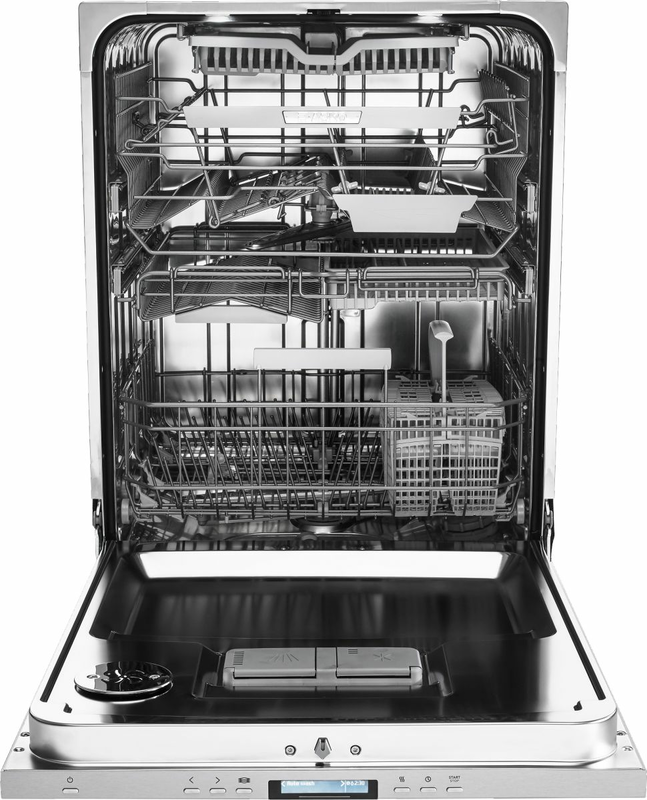 With 13 wash programs, 4 basket levels, easy-glide telescopic rails, height adjustable basket, designated cutlery basket, the DFI666GXXL Dishwasher is the adaptable solution for large households where tailored dishwashing cycles save energy. The start delay feature is another favourite, allowing users to time the dishwashing start for up to 24 hours, so you can enjoy down-time without disturbance. 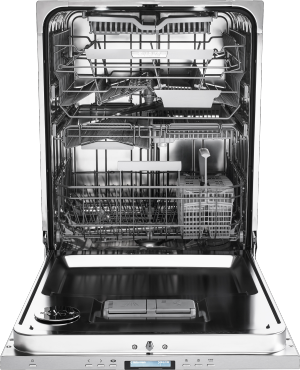 Your ASKO DFI666GXXL Fully Integrated Dishwasher is connected to household plumbing and electricity. It’s therefore essential to have connections made by qualified tradespersons. Fully integrated dishwasher plans can be factored in during the kitchen design phase as part of a new build or renovation. 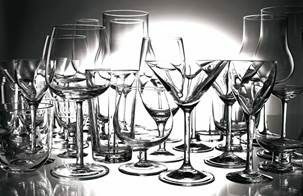 This will give you plenty of time to choose the dishwasher that best suits your personal taste and requirements. Fully integrated dishwashers fit into a cupboard cavity and include a dishwasher door exterior that matches cabinetry. The seamless flow of ASKO styling is eye-catching without being a distraction. 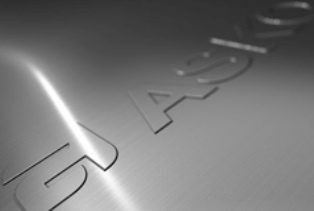 Dishwasher technology and functionality continues to evolve, and with ASKO on your side you are sure to be leading the change.